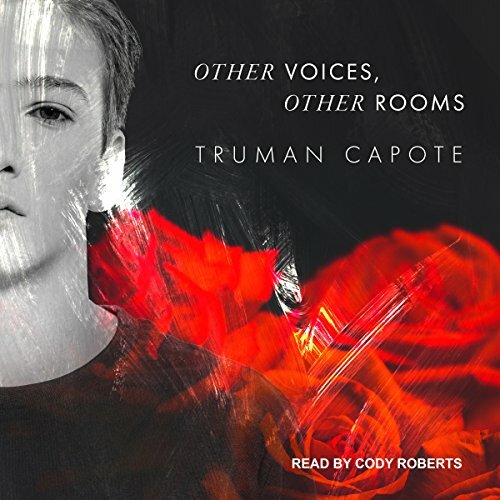 Voir les résultats écrits par "Truman Capote"
At the age of 12, Joel Knox is summoned to meet the father who abandoned him at birth. But when Joel arrives at the decaying mansion in Skully's Landing, his father is nowhere in sight. 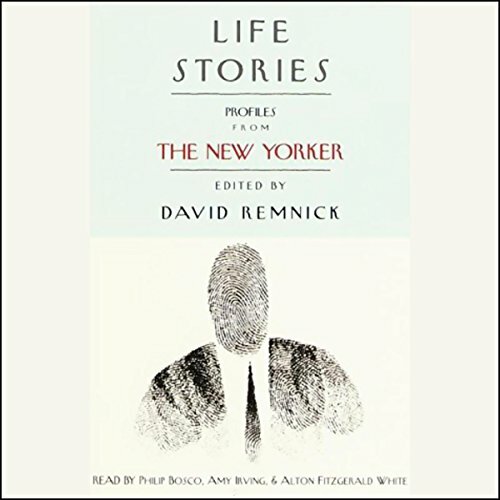 What he finds instead is a sullen stepmother who delights in killing birds; an uncle with the face - and heart - of a debauched child; and a fearsome little girl named Idabel who may offer him the closest thing he has ever known to love. 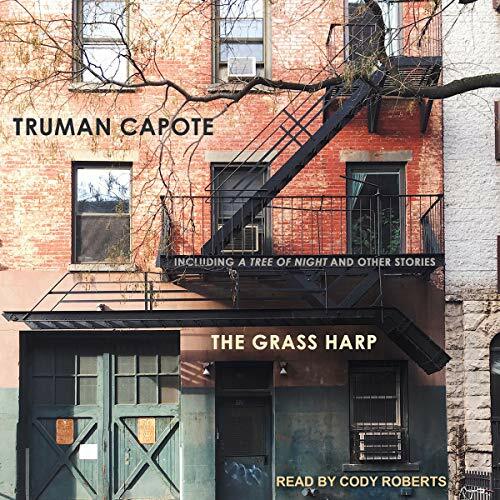 In late 2004, a trove of Truman Capote's abandoned papers went up for auction at Sotheby's. 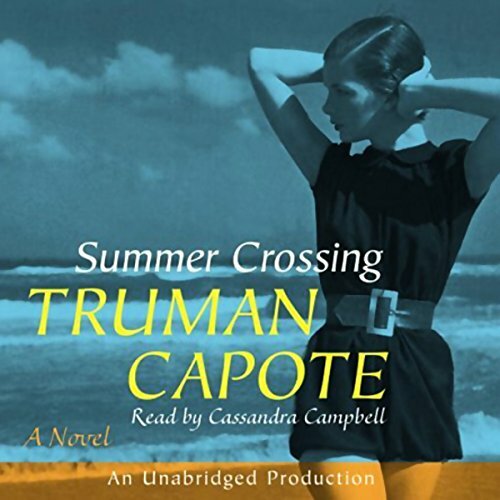 Included in the lot was the handwritten manuscript of Summer Crossing, a novel Capote began writing in 1943, and continued to tinker with on and off for a decade. 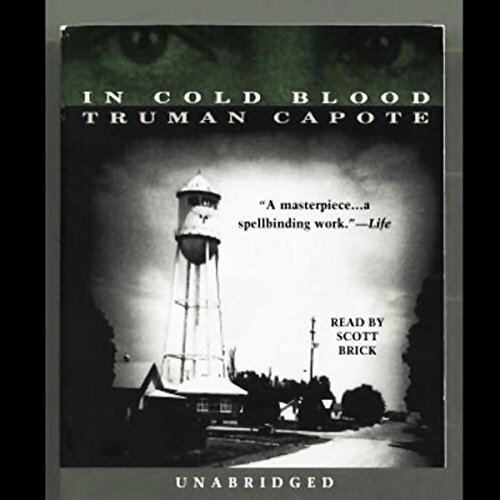 Since the time of his death in 1984, Capote scholars and biographers had long believed this manuscript lost, never to be recovered. They were wrong. 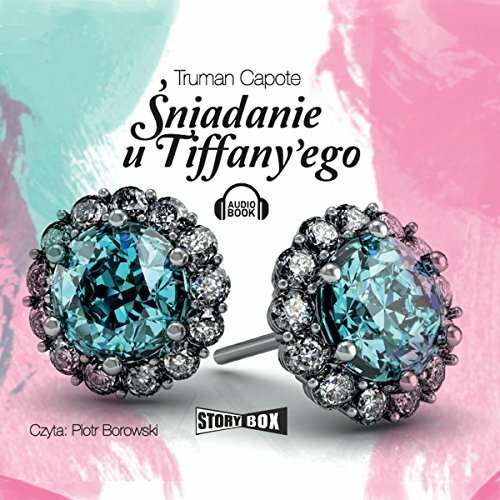 "Sniadanie u Tiffany'ego" to historia mlodej dziewczyny, która, podbija salony Nowego Jorku w poszukiwaniu bogatego meza. "Ciagle w podrózy" to motto naszej bohaterki, która nie znosi stabilizacji i "normalnosci" zycia codziennego. Mistrzowsko prowadzona narracja Trumana Capote zostala sfilmowana, a Audry Hepburn w "malej czarnej" z papierosem w ustach przeszla do historii kina jako Holly Golightly. 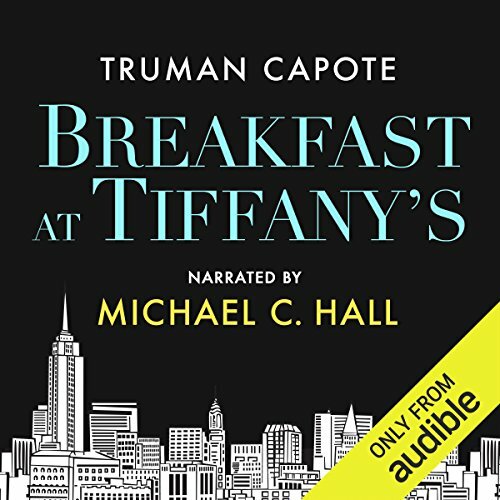 Recently rediscovered in the archives of the New York Public Library, these short stories provide an unparalleled look at Truman Capote writing in his teens and early '20s, before he penned such classics as Other Voices, Other Rooms, Breakfast at Tiffany's, and In Cold Blood. 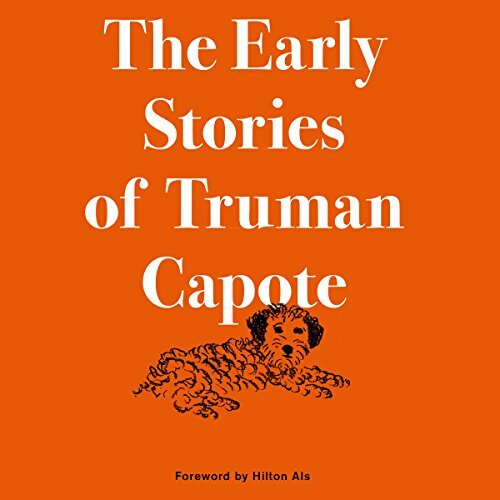 This collection of more than a dozen pieces showcases the young Capote developing the unique voice and sensibility that would make him one of the 20th century's most original writers. Vi sono dei libri fondamentali che dovreste assolutamente conoscere per evitare di fare brutte figure durante una conversazione sul lavoro, in società oppure a scuola e non avete ancora avuto "il tempo di leggere"? 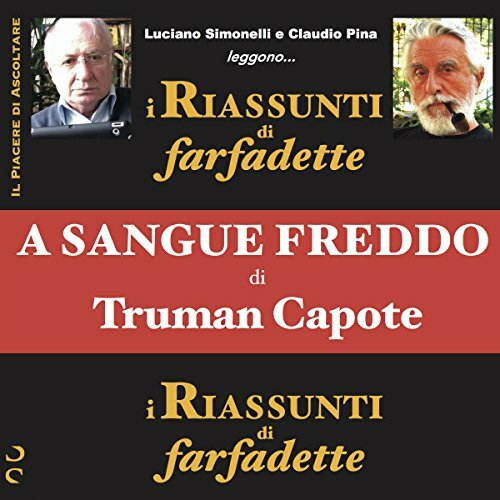 Per la serie "i Riassunti di farfadette" - pseudonimo dietro il quale si cela una grande esperta delle letterature di tutto il mondo - ecco questa volta in Audiolibro il riassunto di "A sangue freddo", il capostipite dei romanzi-reportage ed anche, forse, il migliore che sia stato scritto. 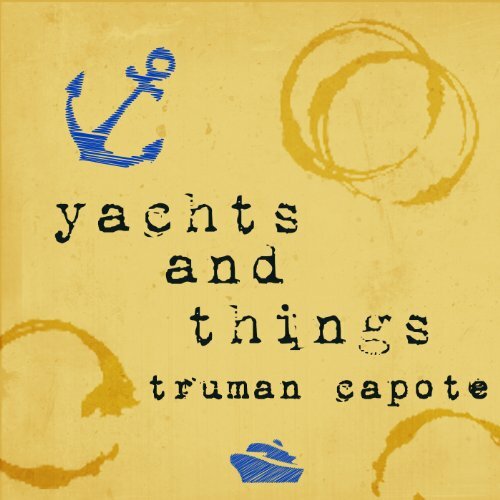 Capote's previously lost and unpublished tale "Yachts and Things" was recently discovered by Vanity Fair contributing editor Sam Kasher in the Manuscripts and Archives Division of the New York Public Library. Written at the height of his career and socialite life, this short, thinly-veiled work of fiction tells the story of two friends about to take an "idyllic three-week cruise in the Mediterranean aboard a friend's chartered yacht".